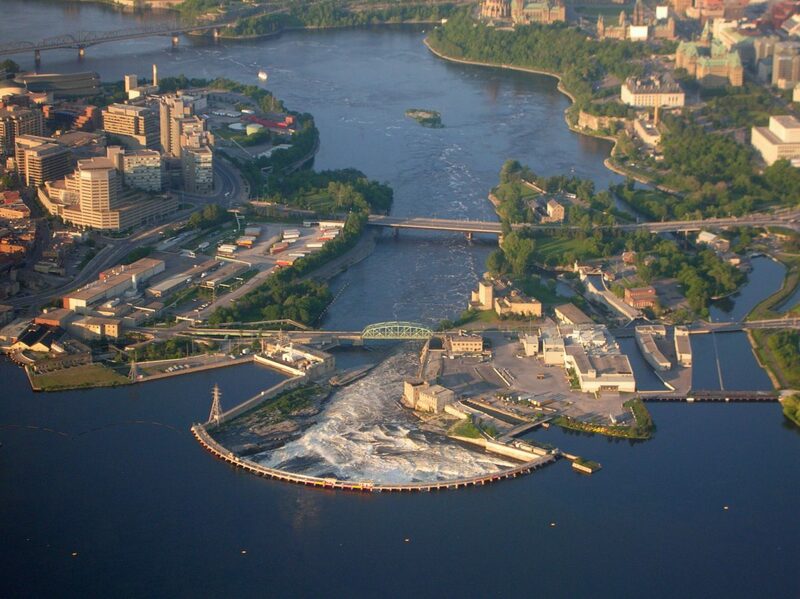 Between Ottawa and Gatineau, three islands in the Ottawa River—Victoria, Albert, and Chaudière—along with the nearby Chaudière Falls, are a sacred site—Akikodjiwan—to Algonquins. Like most of Ottawa, the islands are unceded, but have been industrialized and urbanized, with plans underway for a condo development on part of the site. These plans threaten a vision for the area, advocated by Elder William Commanda and Architect Douglas Cardinal, for an international Indigenous gathering place and healing centre that will be open to people of all nations. Local community and Indigenous groups and individuals are concerned about a festival taking place this month on Albert Island. The groups are not opposed to the festival itself, Craft Fest, but say it should not be held on Albert Island and the proposed condo development site (Zibi). Among those who have expressed concerns are Kitigan Zibi Elder Albert Dumont and Westfest producer Elaina Martin. The Stop Windmill group has sent an open letter to Ottawa 2017 regarding its support for the festival. Free the Falls and others plan to hold a rally outside the entrance to Albert Island on Sunday, Jun. 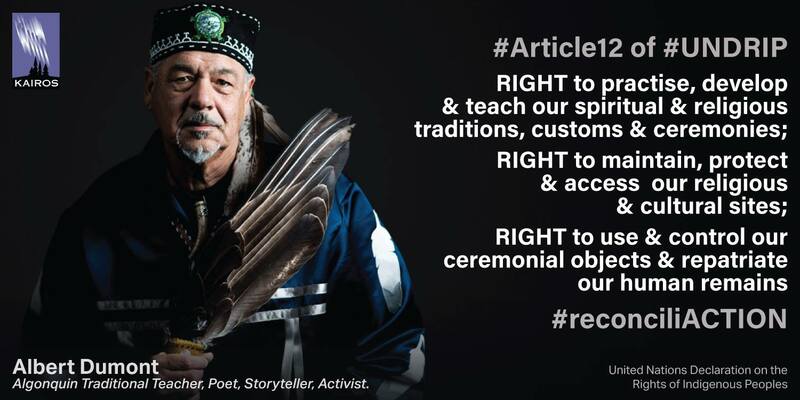 11, 2017, the start of the craft festival, at 11:00 a.m.
It’s important that we learn what’s at stake and why people are concerned about these lands, particularly at a time when Canadians and their political leaders are talking about reconciliation with Indigenous peoples. We seek the return and restoration of our sacred site, Akikodjiwan/ Asinabka/ Chaudière Falls and Islands, to the Anishinabe (Algonquin)….